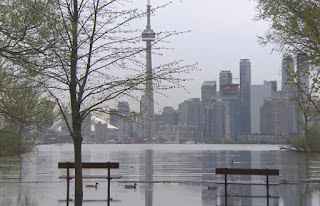 Centre Island Closed Until July 31st Due to Flooding ~ The Toronto Hare Krishna Temple! 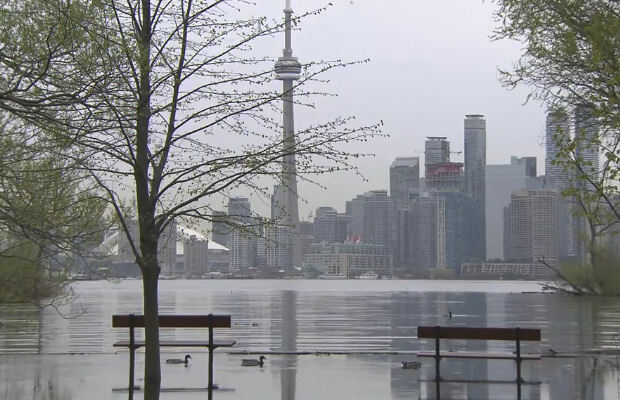 Due to the continuing flood conditions on Toronto Island Park, the City of Toronto has announced that the Toronto Islands, including Centre Island, have been closed to the public until at least July 31, 2017. These developments mean that the 45th Annual Festival of India, scheduled for July 15-16, 2017 will be forced to take place at some other location in downtown Toronto. We are working closely with the City of Toronto to establish an alternate location for our festival. Once we have a location confirmed, we will announce it here on our temple website.